Why not subscribe to our Pacific Coast Highway Travel Blog, to keep you up-to-date with the latest news and information for your PCH road trip? The Blog will also alert you to new pages posted on our website, provide you with extra stories about the highway, and let you read about our own travels when we’re on the road. To subscribe, simply click on the orange RSS button near the bottom of the left-hand column, or on one of the other buttons if you already have one of them set up. 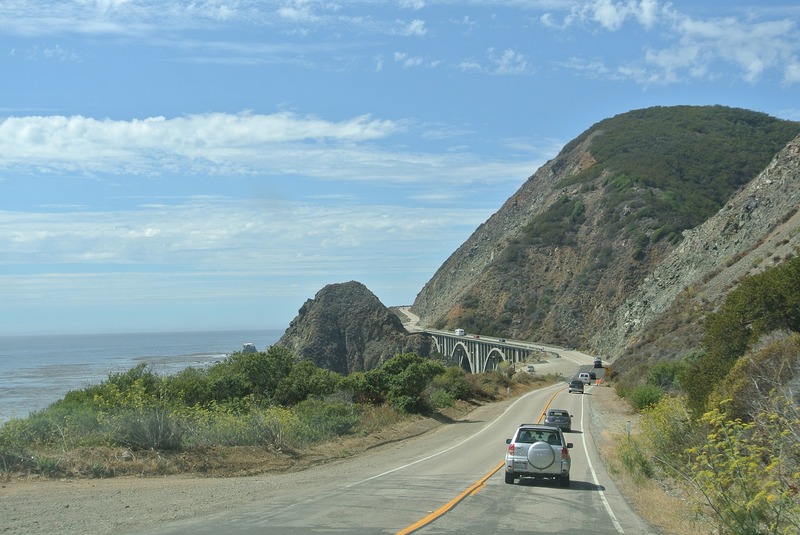 Continue reading "Books About the Pacific Coast Highway"
Continue reading "Pacific Coast Highway in California"
Click through this slideshow for 25 reasons you should take a Highway 1 road trip from San Francisco to Big Sur. 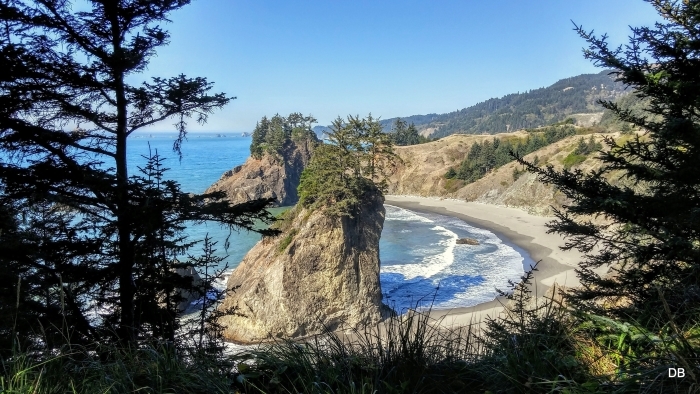 Continue reading "25 reasons to take a Highway 1 road trip from San Francisco to Big Sur"
Continue reading "San Clemente California"
If you’re looking for good Gold Beach Oregon lodging check out the Tu Tu Tun Lodge a few miles inland along the Rogue River, not far from the Pacific Coast Highway on the Southern Oregon coast. Continue reading "Gold Beach Oregon Lodging"
Gold Beach is a small town on the Oregon coast at the mouth of the Rogue River with the Pacific Coast Highway, Highway 101, here called the Oregon Coast Highway, running right through it. Continue reading "Gold Beach Oregon"
See this thorough guide to whale watching in and around San Diego. Continue reading "A Guide to San Diego Whale Watching"
Drive times and distances on the Pacific Coast Highway or the quickest routes from Seattle to San Francisco to Los Angeles to San Diego, given in miles and the driving time it takes. Continue reading "Pacific Coast Highway Drive Times and Distances"
Continue reading "Driving the Pacific Coast Highway in Two Days"
Pacific Coast Highway Travel's advice on driving the Pacific Coast Highway in three days, including the best places to stay, places to eat, and the best things to do and see. Continue reading "Driving the Pacific Coast Highway in Three Days"
Here are the basic facts if you plan to drive the Pacific Coast Highway,including which direction,can you drive it in a rental car, how long will it take and when is the best time to go driving. 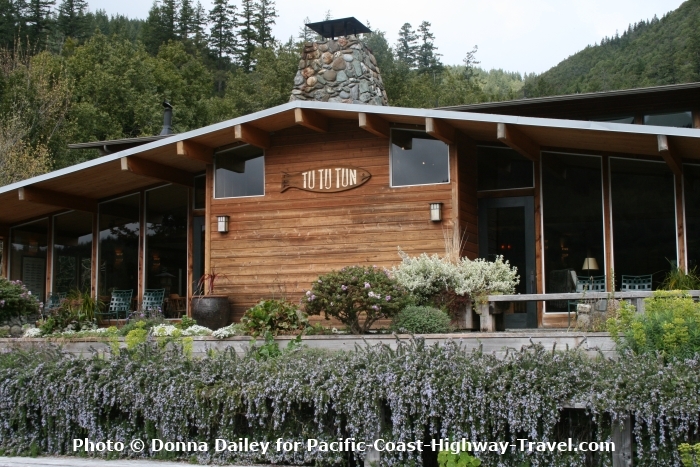 Continue reading "Drive the Pacific Coast Highwa"
Pacific Coast Highway Travel's advice on driving the Pacific Coast Highway in four days, including the best places to stay over, and the best things to do and see. 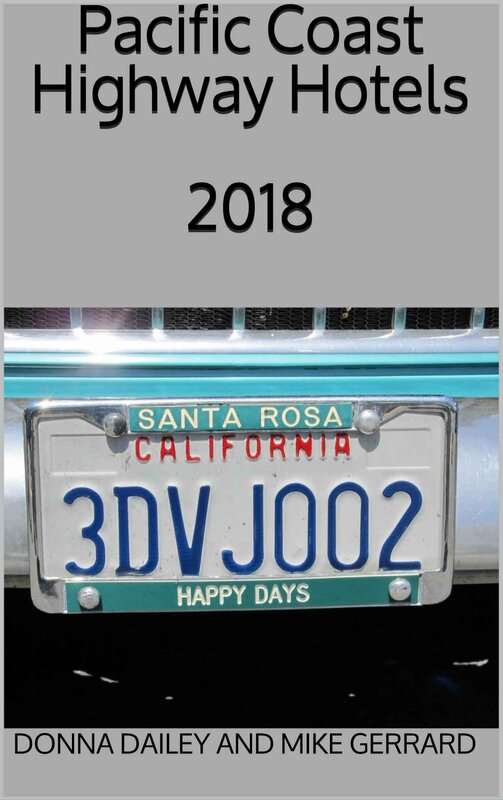 Continue reading "Driving the Pacific Coast Highway in Four Days"
Driving the Pacific Coast Highway is made easier with Road Trip USA by Jamie Jensen. Avalon Travel's guide to the PCH is a good handbook for the west coast drive from Seattle to San Diego. Continue reading "Driving the Pacific Coast Highway"
The best things to do in Seattle include visiting Pike Place Market, the Space Needle, Seattle Aquarium and the Seattle Art Museum. Continue reading "Things to Do in Seattle"
One of the best guides to West Coast RV Parks, covering campgrounds in California, Oregon, and Washington, including all of the Pacific Coast Highway, is West Coast RV Camping from Moon Guides. 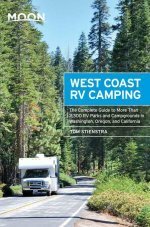 Continue reading "West Coast RV Parks"
The Santa Barbara Guidebook from Moon Handbooks also covers California’s Central Coast with Ventura, San Luis Obispo, Paso Robles wine country, Cambria, San Simeon, and Hearst Castle. Continue reading "Santa Barbara Guidebook"
Northwest Wine Country: Wine's New Frontier is a food and wine lover's guide to vineyards, fine dining, accommodation, restaurants and recipes in Oregon, Washington, Idaho and British Columbia. Continue reading "Northwest Wine Country"
Continue reading "The 26 Best Places to Chill Out in Los Angeles"
Continue reading "The Pacific Coast Highway Is an Iconic Road Trip — but It's Even Better by Train"
Florence is a small city on the Oregon coast, famous for its sand dunes and sea lion caves, and with the Pacific Coast Highway going right through the centre. Continue reading "Florence in Oregon"
We enjoyed this feature showing photos from the past few decades of what Christmas in Los Angeles has looked like over the years. Continue reading "What Christmas In LA Looks Like Across Space And Time"
Cannon Beach is a small town on the Oregon coast, with the Pacific Coast Highway running right by it, and with its coastline, state parks and beaches among its attractions. Brookings is a small city in Oregon which stands on the Pacific Coast Highway at the southern end of the Samuel H. Boardman State Scenic Corridor, one of the most beautiful drives on the Oregon coast. 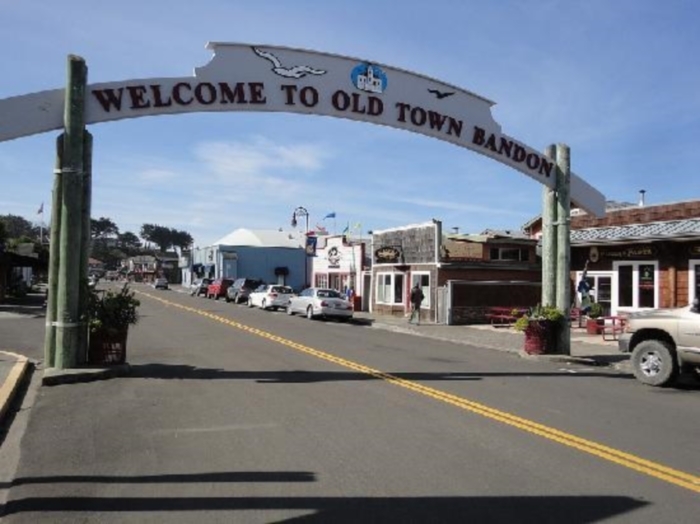 The small town of Bandon on the Oregon coast is big in what it can offer visitors, including some of the finest golf along the Pacific Coast Highway. The small port of Astoria in Oregon sits right on Highway 101, the Pacific Coast Highway, at the mouth of the Columbia River where the river flows into the Pacific Ocean. 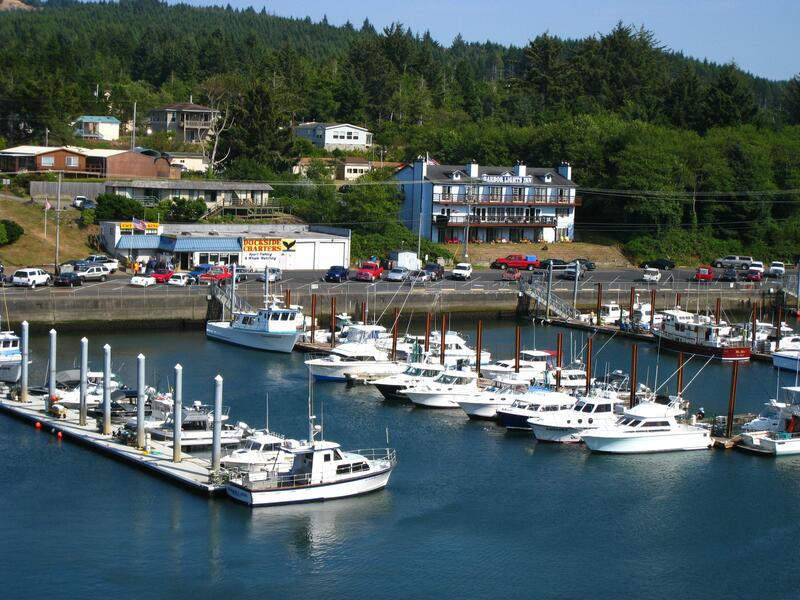 Continue reading "Astoria in Oregon"
Located on a peninsula, Westport is a small fishing town in Washington State with the largest marina in the Pacific Northwest. Little Sequim on the Olympic Peninsula in Washington is a delightful place to stop if driving the Pacific Coast Highway. The places along the Pacific Coast Highway include big city vacation destinations like Seattle, San Francisco, Los Angeles & San Diego, and other attractions such as Santa Barbara and Monterey. 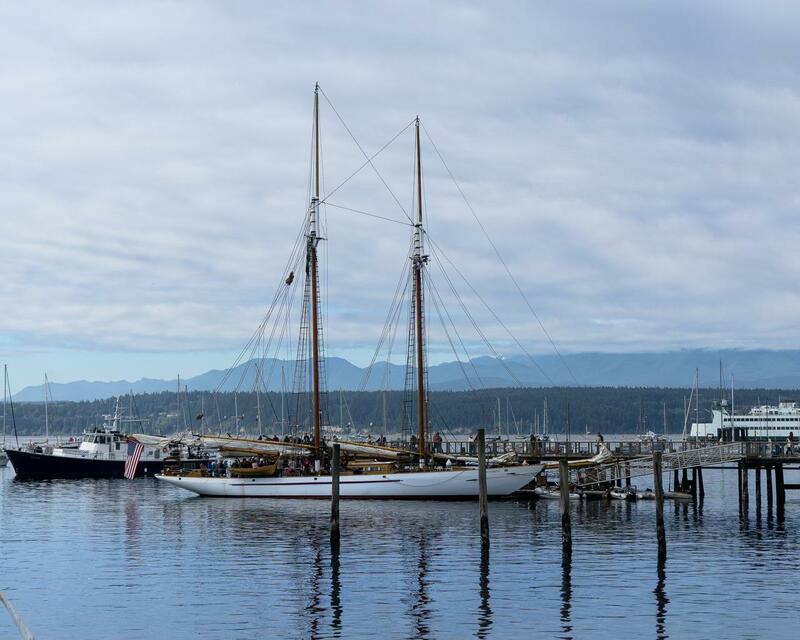 Continue reading "Places along the Pacific Coast Highway"
Port Townsend is noted for its Victorian architecture, sits at the top of the Olympic Peninsula, close to the Olympic National Park and 55 miles from Seattle. 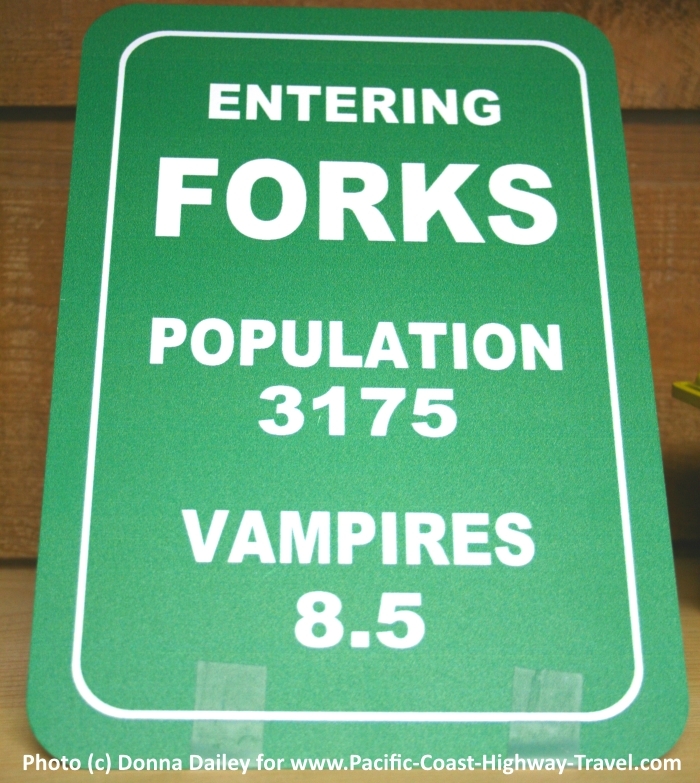 Continue reading "Long Beach Peninsula"
Forks is a small city in Washington State, known as the gateway to the Olympic National Park, and as the home for the Twilight series of books and movies. What to do in Depoe Bay on the Oregon coast in the Pacific Northwest, a little village that's noted for whale-watching, for its spouting horns and for having the smallest navigable harbor in the world. What is the weather on the Pacific Coast Highway like, when you're planning a drive along the Pacific coast? Continue reading "Weather on the Pacific Coast Highway"
Sonoma County is so associated with wine that it's easy to overlook the fact that it's also home to distilleries and cideries, and a whole host of craft breweries too. Here's a list of the main distillers in Sonoma County, what they make and whether they're open for visits. Continue reading "Sonoma County Distilleries"
Hearst Castle Evening Tours are a magical way of visiting the former home of William Randolph Hearst on California’s Central Coast, and one of the best things to do along the Pacific Coast Highway. Continue reading "Hearst Castle Evening Tours"
Moon's Spotlight Guide to the Olympic Peninsula covers hotels, restaurants, and sights, including Forks, the Olympic National Par,m the coast and beaches, the Hoh Rain Forest and other places. Continue reading "Guide to the Olympic Peninsula"
Pacific Coast Highway Travel recommends good cheap motels in San Diego including Super-8, Motel 6, Travelodge and Days Inn. Continue reading "Good Cheap Motels in San Diego"
Plant lovers can visit hundreds of gardens along or near the Pacific Coast Highway,ranging from lush Washington gardens in the Pacific North-West to the desert blooms of southern California. 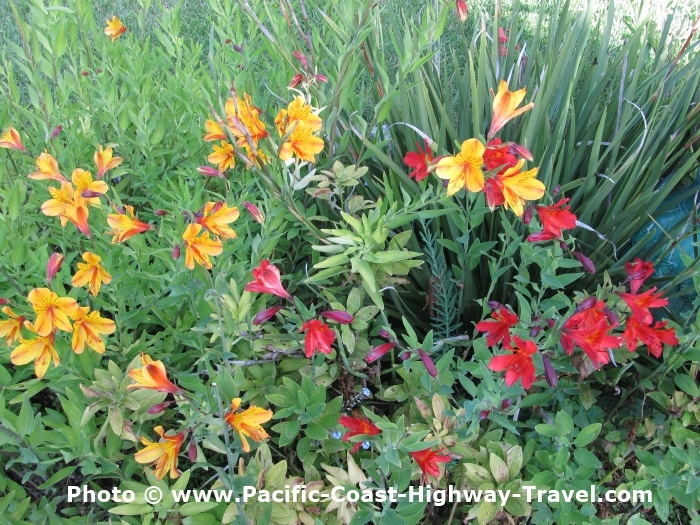 Continue reading "Gardens Of the Pacific Coast Highway in California, Oregon, Washington"
The Frommer's Guide to Seattle for 2009 by Karl Samson has 274 pages of good information about the city and side excursions to the Olympic National Park and elsewhere, plus free city and area map. 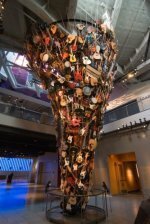 Continue reading "Frommer's Guide to Seattle"
The Frommer's Guide to Oregon by Karl Samson has 374 pages of good information on hotels, restaurants and what to see in Portland, the Willamette Valley, and along the Pacific Coast Highway. 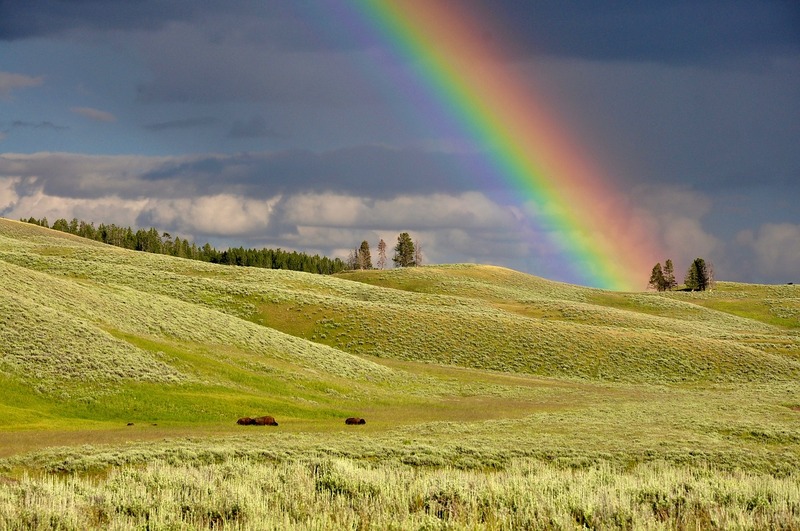 Continue reading "Frommers Guide to Oregon"
The Green Guide to the USA West from Michelin covers California, the Pacific North West, the Grand Canyon, Las Vegas, New Mexico, the Rocky Mountains, Hawaii, and even Kansas and Alaska. Continue reading "Green Guide USA West"
The historic Franciscan Inn in Santa Barbara, California, near the Pacific Coast Highway, is in a quiet location near the beach ideal for those driving PCH on a budget: free parking, wifi, breakfast. Continue reading "Franciscan Inn Santa Barbara"
The Florence Sea Lion Caves are one of the best wildlife attractions along the Pacific Coast Highway, north of Florence and south of Yachats on Oregon Coastal Highway 101. Continue reading "Florence Sea Lion Caves"
Check our report of Dana Point Whale Watching with a sunset cruise from Dana Wharf Sportsfishing and Whale Watching, looking for wildlife in southern California just off the Pacific Coast Highway. Continue reading "Dana Point Whale Watching"
For a Dana Point hotel next to the beach and near the harbor for whale watching cruises, the Doubletree Suites by Hilton with its ocean views and close to the Pacific Coast Highway is hard to beat. Continue reading "Dana Point Hotel"
Lonely Planet's Guide to Cycling the USA West Coast is a vital bicycling guidebook for anyone touring California, Oregon and Washington by bike, including a section on the Pacific Coast Highway (PCH). Continue reading "Cycling the USA West Coast"
Cheap flights to Seattle with Southwest Airlines, SkyWest Airlines, Frontier, Horizon, JetBlue, AirTran and other carriers from San Diego, Denver, New York, Salt Lake City and other destinations. Continue reading "Cheap Flights to Seattle"
Cheap flights to San Francisco with Southwest Airlines, Virgin America, SkyWest, JetBlue and other airlines from Los Angeles, San Diego, Seattle, New York, Chicago, China, Amsterdam, London. Continue reading "Cheap Flights to San Francisco"